If you’re counting calories or concerned about your blood-sugar levels, new research suggests calories from sugar can be lost during the baking process, so what`s shown on a food label may not reflect the actual calories being consumed. Researchers from the University of British Columbia (UBC) measured the calories from sugar before and after the browning process. The results of the study, which was funded by a Canadian government grant through NSERC, were recently published in the Journal of Nutrition & Food Sciences. UBC food scientists measured the calories from sugar content before and after the browning process. 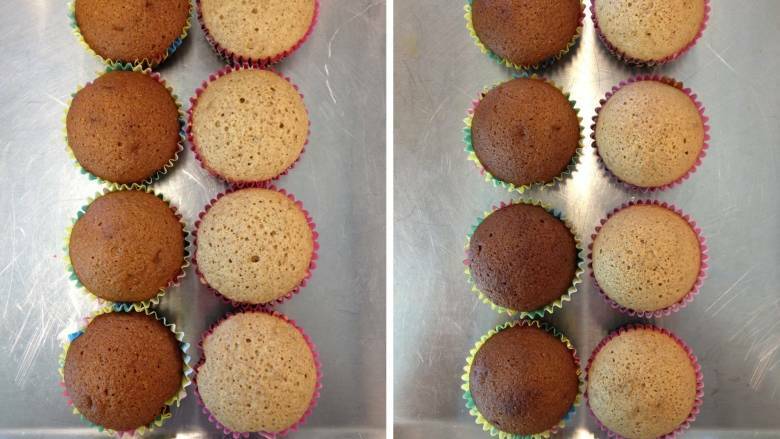 They made two kinds of cake dough: one using invert sugar (a mixture of fructose and glucose) and another using sucrose (table sugar), and then compared the amount of sugar retained in each cake after baking. To read the full report published originally by CBC News, click here.